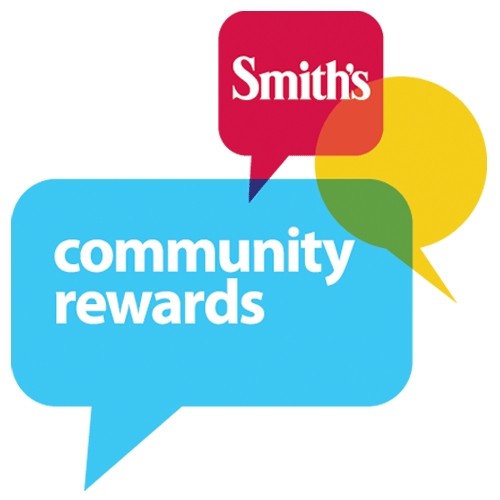 You can egister your Smith's Reward Card. Be sure to designate our school as the organization (# 82308) to support. Just shop at Smith's Food Stores and our school receives 2 to 5% on your total purchase amount. Registering your card for our school will not affect your fuel point rewards. Click here to register your card.